These rivers are probably nothing like the rivers down the road from your home. 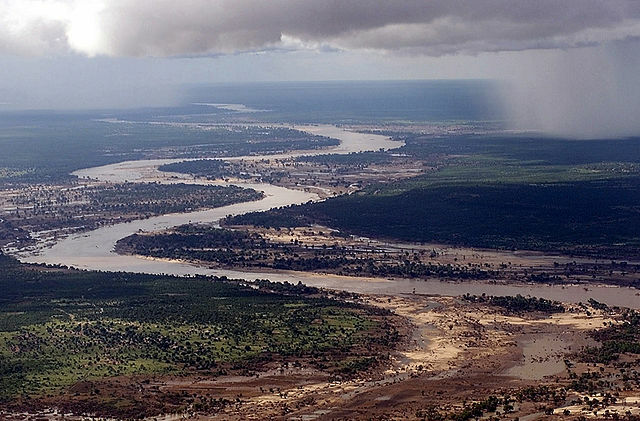 The phenomenal, mega-rivers of Africa continue to rack in visitors to their waters for the wealth of wildlife, strong currents and incredible scenery. In other words, these bodies of water stand out from the rest of the continent. From white-water rafting, to looking for hippos, to enjoying a scenic tour in a boat, here are six river journeys to try in Africa.